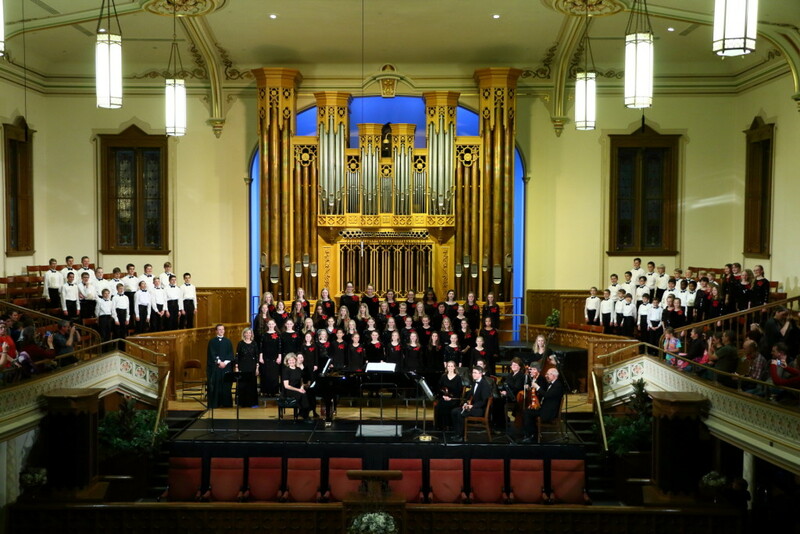 The Heralders Children’s Choir is a non-auditioned choir specifically for home schooled children living in Salt Lake City, Utah Valley, Davis County and surrounding areas. Come try a rehearsal with no obligation to join! for a performance, have fun looking around our site! The choir is under the direction of Deborah Smith (Miss Debby) who has a BA in Music Theater and Voice from BYU (1979) The Heralders have been under her direction since 1995. She began performing as a soloist in high school and has had multiple roles in musicals and opera productions through the years. She is currently the Voice Vice-President for the Suzuki Association of Utah developing repertoire for the young singer beginning age 3. She has presented lectures, workshops and teacher training throughout the United States. 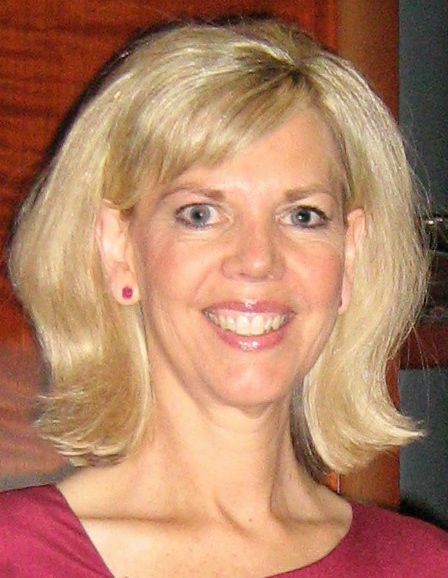 She belongs to numerous professional organizations including: NATS (National Association for Teachers of Singing), NFMC (National Federation of Music Clubs), Orff, Kodaly, Kindermusick and the National Voice Care Network. Currently, she is a retired member of the Mormon Tabernacle Choir and has been a private vocal coach for over 25 years. She has four children, one son-in-law, three daughters-in-law and five beautiful grandchildren. Her children claim to know every song she has ever taught! !